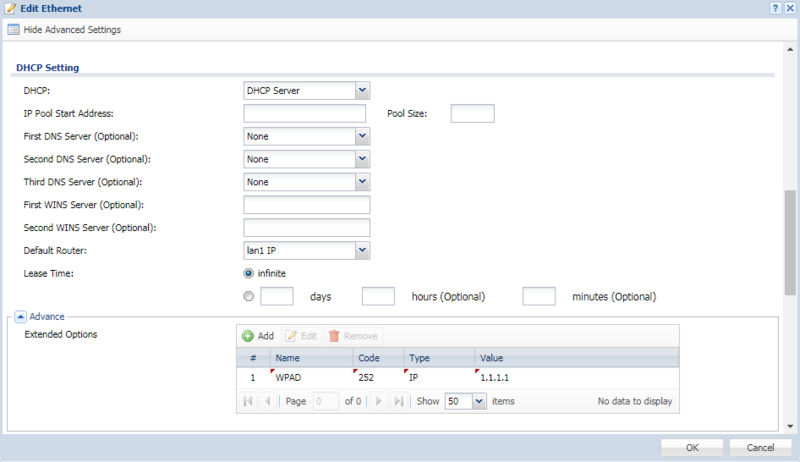 I want to add the WPAD(Web-proxy) when a client will be distributed network settings via DHCP. 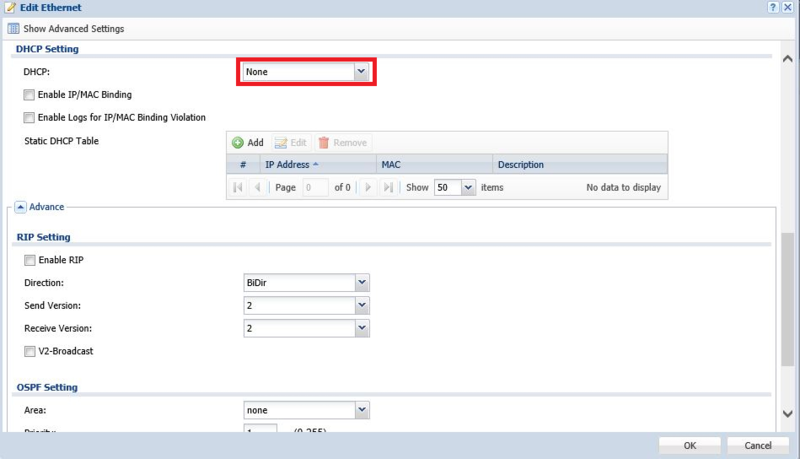 Creating a WPAD (code: 252) entry in DHCP option has been on NSG and NCC already. 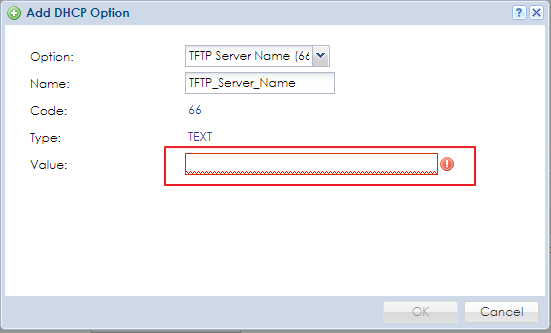 You can go to Gateway > Configure > Interface addressing to edit LAN interface. 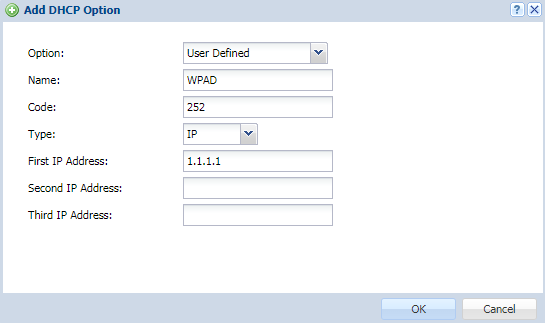 In edited window, there is Extended options, and hit Add new button to create DHCP Option for WPAD entry. Is this option available on the USG devices? Yes! Of course! You can follow the path below to set up on USG. Double click USG LAN to edit. 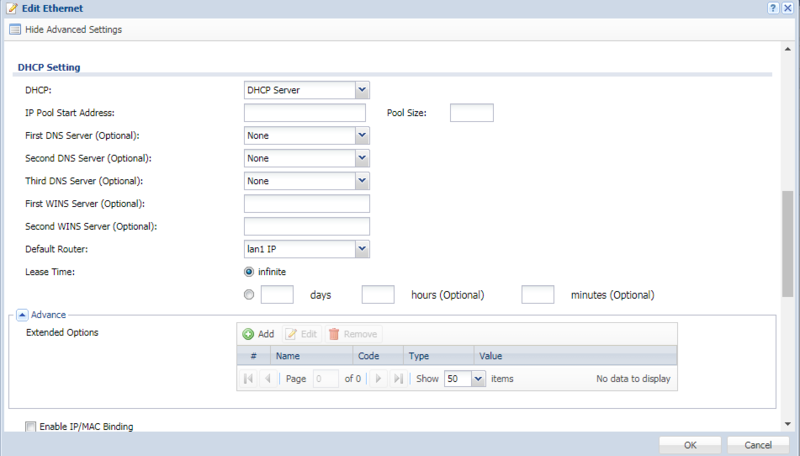 Select the DHCP as DHCP Server, and click Show Advanced Settings on the top left. 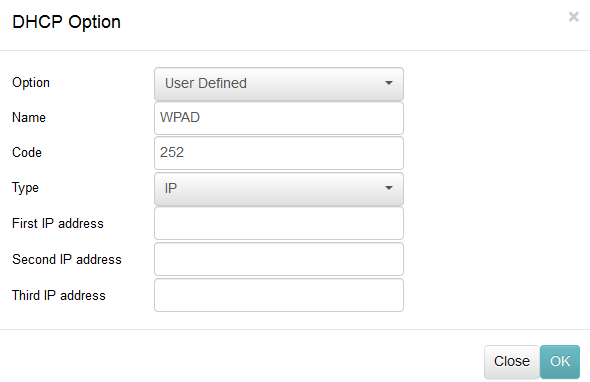 Click Add in the Extended Options block to add DHCP Option. Last, click OK to finish. If I click Add by Static DHCP Table I can only add ip addresses. Is there another location I am missing? 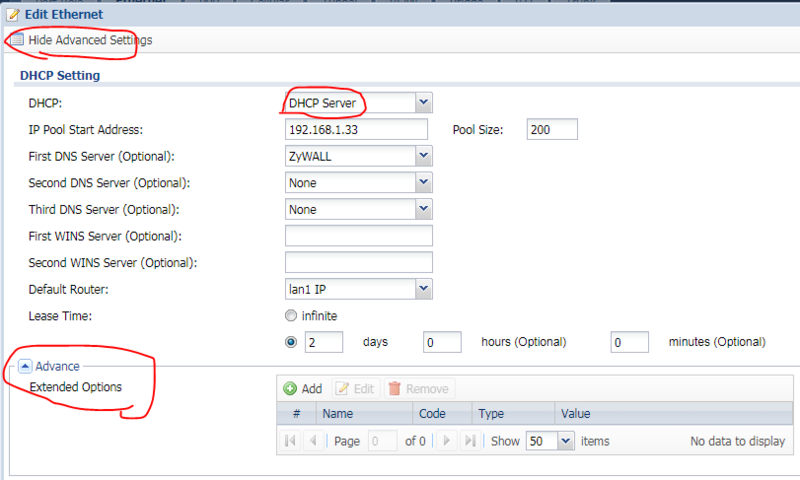 You miss to select DHCP to DHCP Server, then you will see DHCP Option there. You are incorrect even with dhcp server enabled there is no add dhcp option. The screen is identical to the screenshots I posted. We also have the latest firmware installed. SNC did you hit "show advanced setting" on the top left? OMG, you are correct. I forgot to hit the show advanced settings. Do you know if it's possible to add a url? We have ip phones and would like to add option 66 pointing to a url but did not see a url option in the drop down box. 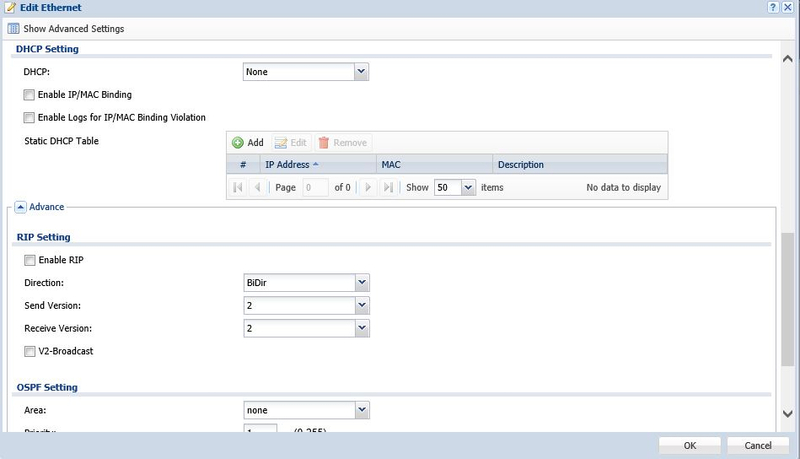 You can fill any parameters which IP phone can resolve on value filed(ex: IP address or URL). Is the WDAP available for SBG3600?